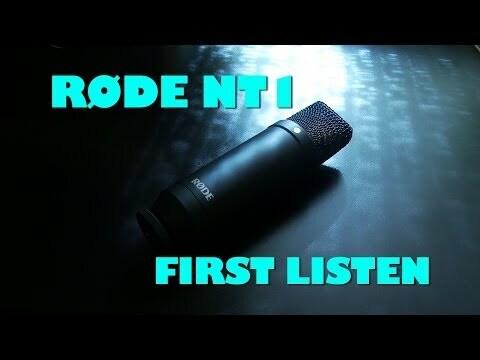 The Rode NT1 condenser recording microphone is now available as the NT1-Kit, including official Rode accessories in an affordable all-in-one.. 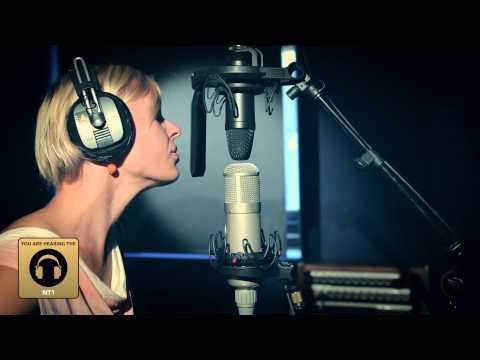 The Rode NT1 condenser recording microphone is now available as the NT1-Kit, including official Rode accessories in an affordable all-in-one bundle for high quality studio vocal recording. Based on the industry-standard NT1A condenser, the NT1 Kit has been completely redesigned from the ground up, with the new 1" HF6 diaphragm that fuses the sound of vintage mics but with a low-noise design for impeccable sound quality and clarity. The NT1 is a great all-rounder, with warm mid range, smooth low end and crispy detailed high frequency response that remains balanced with minimal vibration thanks to a new included SMR shockmount with pop filter.